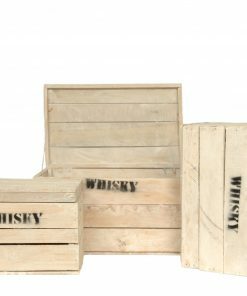 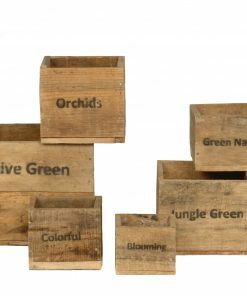 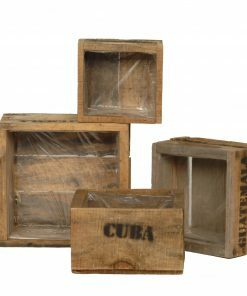 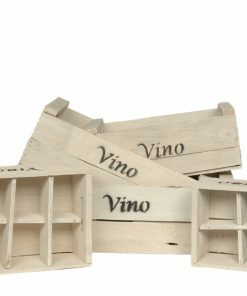 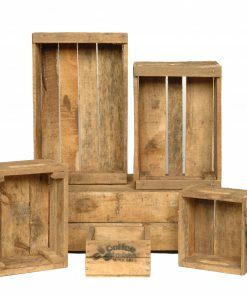 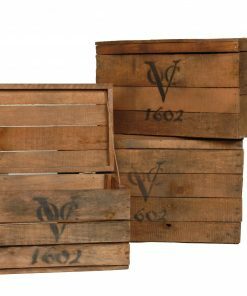 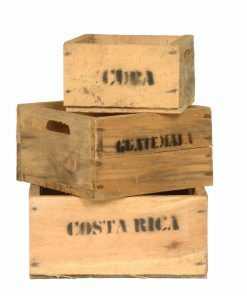 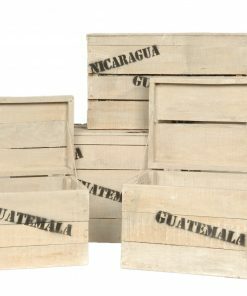 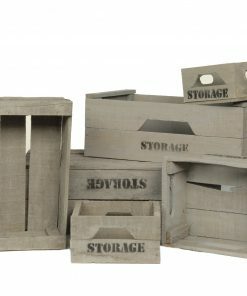 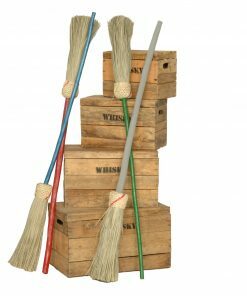 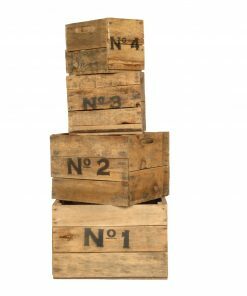 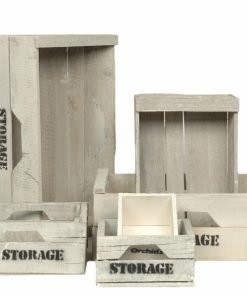 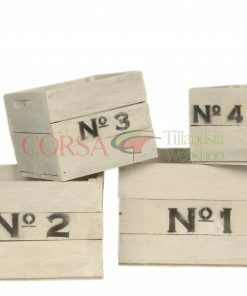 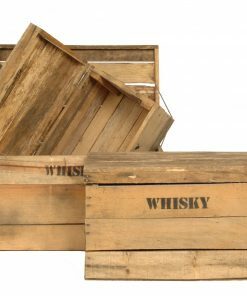 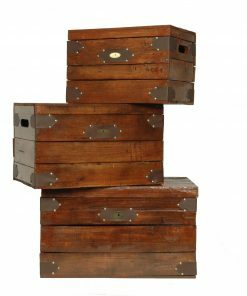 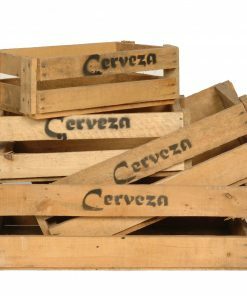 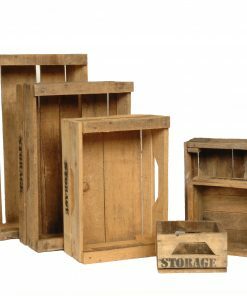 It is not possible yet to order our assortment wooden crates online via the webshop (though, direct sales we do!) 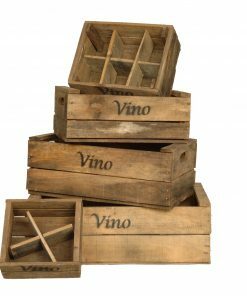 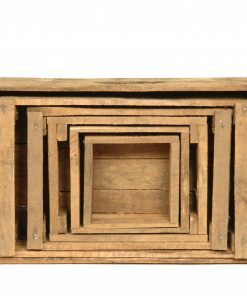 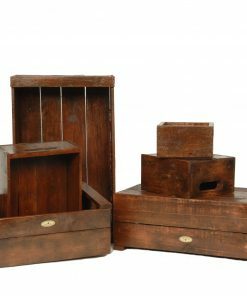 Soon, we will be providing a new webshop, www.pinorio.eu, where our complete assortment crates, tables, pots and other wooden decorational products will be available for sale. 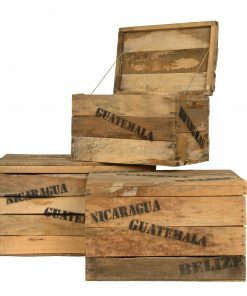 Via our Pino Rio instagram page, you can stay posted and up to date. 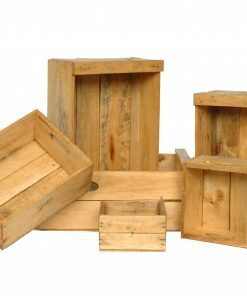 If you have questions or already are interested in our wooden assortment, don’t hesitate to get in contact with us!